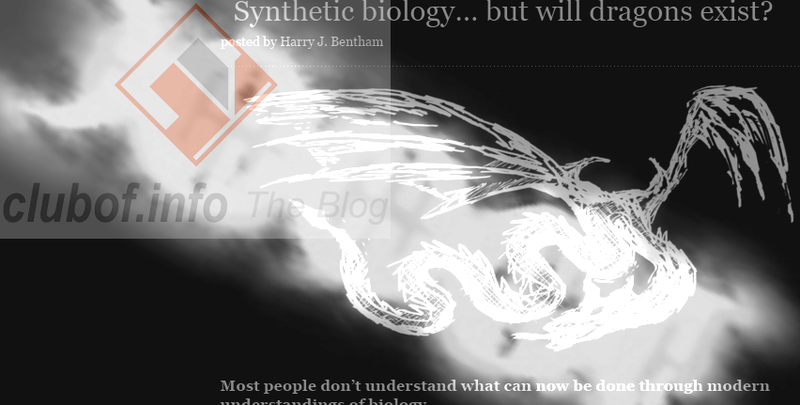 The clubof.info Blog: Synthetic biology: here be dragons? Talking of the possibilities of synthetic biology (synbio), one blog post at Beliefnet speculates that dragons could exist someday, created and bred by scientists. While many fans of Jurassic Park may be disappointed to know that dinosaur DNA is lost forever, weathered away by time, fans of high fantasy need not be so disappointed. The mythical serpents known as dragons are make-believe animals. Ironically, this would give geneticists and synthetic biologists free reign to write their genetic material almost from scratch, where they would simply lack enough information to create a dinosaur. As the Beliefnet blog notes, "Dragons were invented by people in the first place. Inventing them again, in the great tapestry of their very DNA, is just an extension of what fantasy writers have already been doing for years and George R. R. Martin tries to accomplish using ink these days." 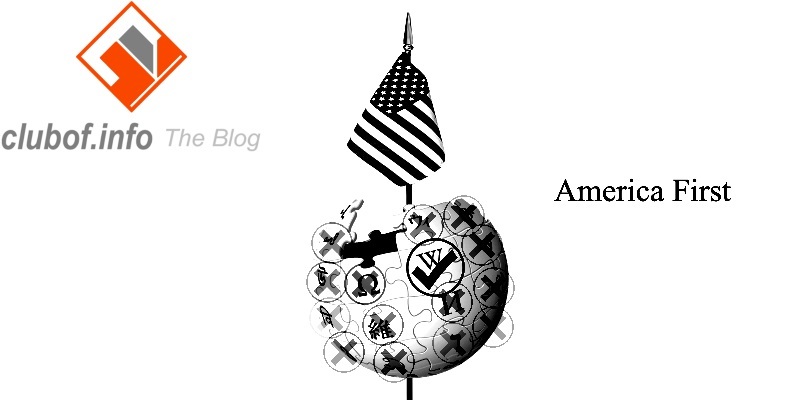 Of course, while it makes its point clear, this post is only semi-serious. It acknowledges that the the real benefit of synthetic biology will rest in the creation of renewable fuel sources and new unlimited varieties of oil, rather than these mythical serpents so cherished by fantasy readers.